Rinse FM have been at the heart of London’s underground music scene for as long as we can remember; starting life as a pirate radio station which has snowballed ever since its birth twelve years ago. This summer will see the institution align with Born & Bred festival for a two-day weeknder [June 4 – 5th] which couldn’t be more full of promise. 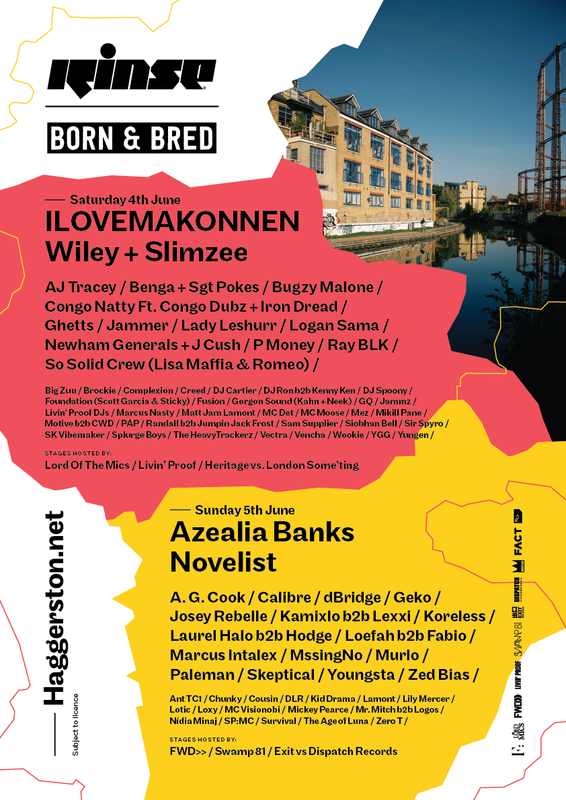 Taking place at Haggerston Park, the line-up boasts performances from Wiley, Slimzee, Azealia Banks, ILoveMakonnen, Benga, Newham Generals, The Square, Leofah, Youngsta and Josey Rebelle to name a few. 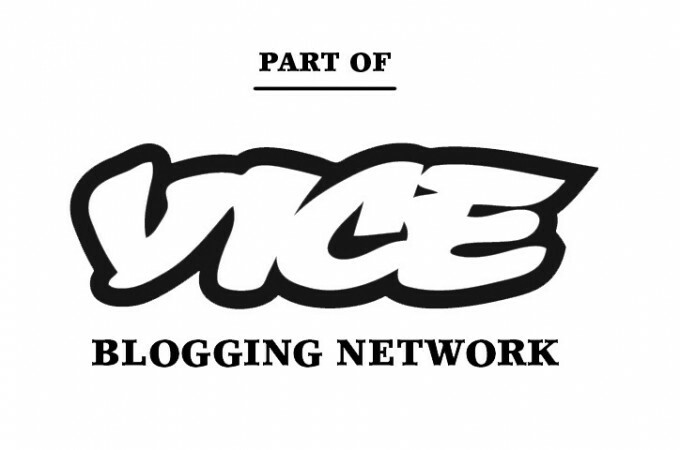 Renowned grime platform Lord of The Mics have their own stage at the festival. Curated by Boy Better Know’s Jammer, they’ll be showcasing some of Grime’s key underground players alongside the likes of Ghetts, Lady Leshurr, P Money and Bugzy Malone. Get your tickets here from Resident Advisor, we’ll see you there.